Browns Plains MG, part of the , is proud to be bringing the complete MG range to Brisbane and the local community. We’re conveniently located in Hillcrest with easy access and ample parking. There is plenty to do around our Dealership for service customers while you wait and easy transport to and from the city and attractions with a courtesy bus service and loan vehicles available on request. We have sales, service, parts, finance and car care and accessories departments. We hope you enjoy this website. Please check back regularly for industry updates and to search for specials on new and used cars and SUVs across all of our Brisbane Dealerships. 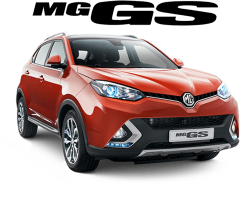 At Browns Plains MG, there's never been a better time to meet your very own MG! 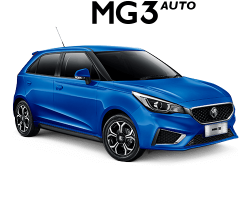 A new MG era has arrived in Australia. 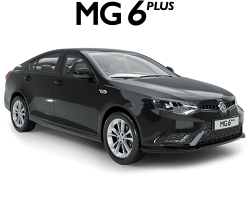 Led by the contemporary fastback MG6 PLUS, customisable MG3 and a range set to grow in 2017, good things come in threes at MG.
Fuelled by quality, comfort and style, MG continues to deliver stand out cars at unbelievable prices. 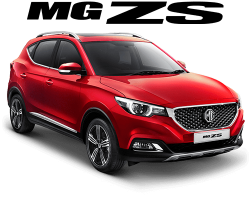 And with the all-new MG GS, there's never been a better time to meet your very own MG. Very few of today's car brands can boast the passion-fuelled longevity and storied history of MG, a British car brand that began with a wonderful vision in 1924. MG stands for Morris Garages, the name chosen by MG's founder Cecil Kimber as a show of respect for his then boss William Morris. Cecil's vision to produce world-class sports cars quickly became a reality, and by the 1930s MG cars were winning races across Britain and Europe. All new MGs come with a comprehensive manufacturer warranty as standard. Our vehicles are designed to the highest standards and then rigorously tested to ensure that nothing should go wrong. In the unlikely event that something does go wrong with your MG, you have complete peace of mind with your warranty.